The biggest touring Pinot Noir festival on the planet, Pinot Palooza, is back with its biggest tour yet, heading to 11 cities in five countries in 2018. 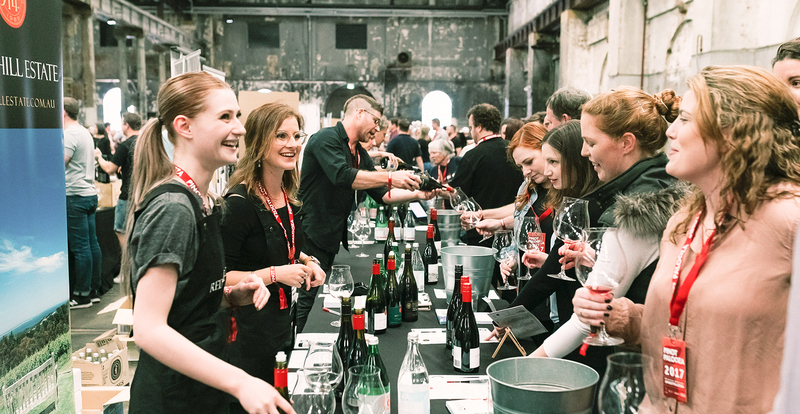 Sydney’s event will see 100 of Australia, New Zealand and beyond’s best Pinot producers come together for wine tastings, awesome music and delicious food. Presented by Carriageworks.